The blog, Exploring Kootenay Lake, features images and comments about things seen during the few days prior to the posting. 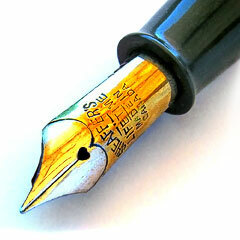 Sometimes a series of postings or even an unrelated event congeals into an essay. Here are some recent ones. Clicking on the link will open a pdf in a new window. This list is likely to grow. Usually when water birds swim across the surface of water, they do so in displacement mode: Weight is supported by buoyancy. However in displacement mode, swimming speed is limited by the bird’s hull speed. 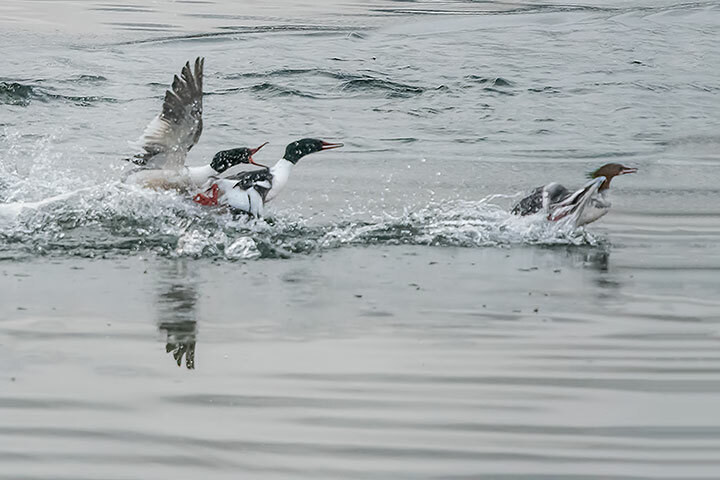 To overcome this speed limit, some water birds have learned to plane: Weight is then supported by the rush of water against a tilted body. This requires not only considerable power, but an adaptable body shape. I enjoy viewing and photographing local wildlife. 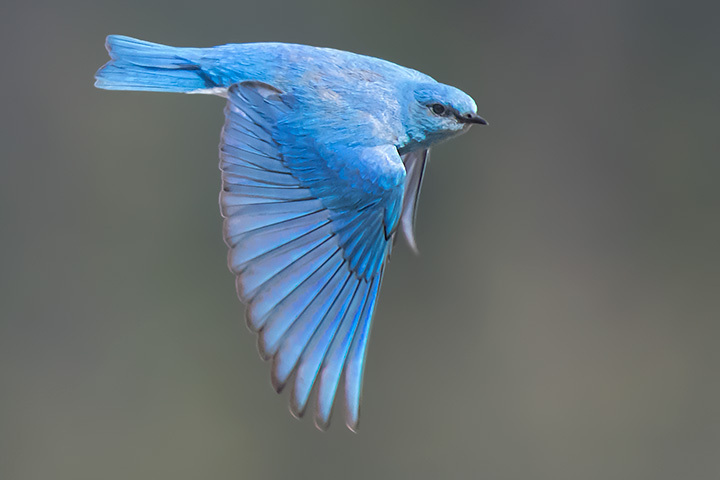 Many of my images are of stationary birds: perched in trees, floating on water, standing on ground. Only rarely do I get a detailed picture of a bird in flight, and when I do, the bird is almost always large. This struck me as odd in that small birds don’t fly as quickly. Shouldn’t they be easier to photograph in flight? I have seen Ogopogo ‒ twice. Ogopogo is the large serpentine monster that has been reported in many lakes in British Columbia. Sightings, which predate European settlement and continue to the present, are sufficiently rare that the animal has assumed the proportions of myth. Myth is the appropriate word, for Ogopogo is a cryptid ‒ an animal of dubious existence. What then can it possibly mean for me to say that I have seen it twice? 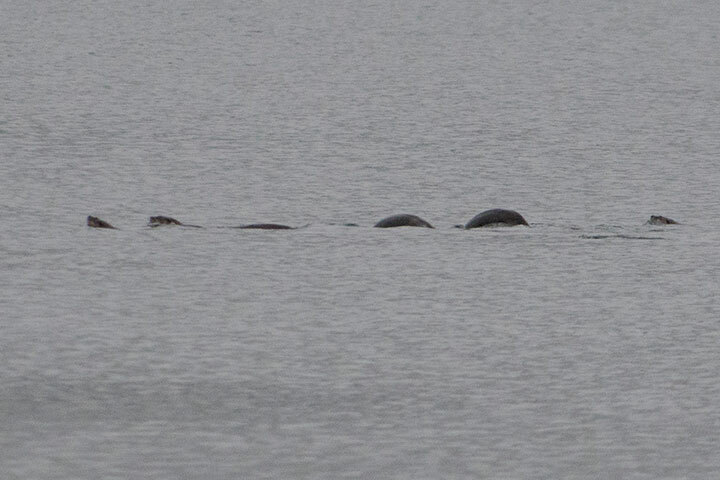 Simply, I have seen (and photographed) what most observers would have immediately identified as Ogopogo. Let me explain. (This essay appeared in Wildlife Afield, July to December, 2014, 11-2:267-8. It was also reported in The Current, Society of Canadian Limnologists, May 2016, 9:4). Dippers are aquatic songbirds that don’t migrate but hunt year-round in turbulent mountain streams. Sometimes those streams freeze. 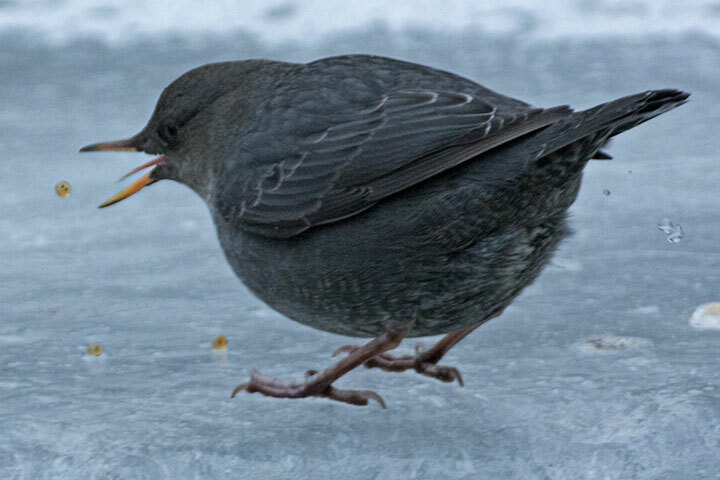 Freezing that blocks access to a dipper’s food can take place at the stream top (surface ice) and at the bottom (anchor ice). What do dippers do then? Thanks for this. I hope you’ll by and by add some of your essays on the physics of waves and wind and rainbows and such. There must be many more of these than I’m aware of; but sooner or later I do hope to read them all.